Throughout the year, we will have specials for our members in conjunction with the SGC. 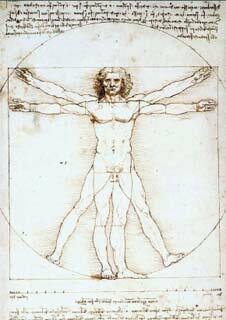 For the month of June we have have Leonardo Da Vinci: The Genius of Milan. This was filmed during an extraordinary exhibition dedicated to Leonardo Da Vinci in Milan in 2015 and led by the greatest experts on his work. We will explore, as never before, the achievement and personality of one of the greatest artists who ever lived. Tickets will be available to members at the museum at the reduced price of €10.